Consensus is a four-letter word. Not by letter count, of course, but by its intention. I teach every leadership team this concept at the start of Focus Day™, our first session together as the team begins their EOS®journey. 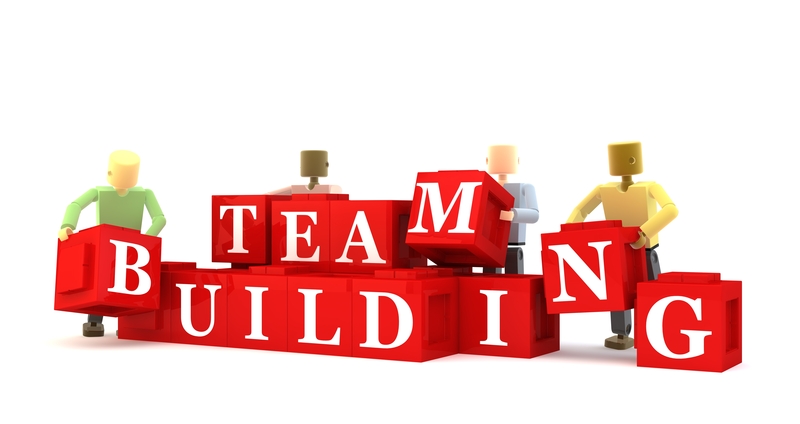 Too often when we look for team consensus, it means we are going to wait until everyone agrees. That can become evident through a variety of team behaviors. Sometimes team members engage in passionate discussion with the goal of changing a colleagues mind. Or maybe a team member makes an impassioned plea to gather more information before making a decision. I’ve even seen team members politic in order to gain “votes” for their position. Then, our decisions usually are too late and often equally disagreeable to everyone. The result? No one believes the decision will achieve the purpose of the discussion, whether it will solve a problem, or move the company forward, or redesign the company logo. When it is time to make a decision, especially a tough one, make sure everyone weighs in — agrees and disagrees — on the topic. Make sure you are making decisions for the greater good of the organization. And now the team exits the meeting as a united front, with everyone supporting the final decision with a strong voice. No one has the right to second-guess the decision behind the leadership team’s back. No one has the right to say, “I told you so” if a different decision for the same topic is necessary at a later time. This is what it means to be a cohesive, healthy leadership team. One final point – if someone has to break the tie, that someone is your Integrator. In a perfect world, everyone would be in 100% agreement with every decision needed in your business. But when you get strong leaders in a room, they are bound to have differences of opinion. EOS®provides the foundation and processes necessary to help you work as a team to make the right decisions for your organization and stand strong with them. I welcome the opportunity to talk with you more about EOS®and the importance of making good, confident decisions. Please fill out the consult form below to request a free, no-obligation phone conversation with me. We can discuss your company’s challenges, your current process for making decisions, and how EOS®could help. Decisions are often not easy to make, but that is why you are the boss. EOS®can give you the framework and background to make your decisions a four-letter-word every time.